But since I do really like Netvibes, I started thinking about what I could use it for. One of the new features that I like is that you can create a page of feeds and widgets and then share it by giving others the URL. The rest of your data is still private but you can can choose to make some of your information public. I first tried this by making a Barack Obama news page . This was an interesting test but since I get all of my news from Twitter and GReader it wasn’t that useful to me. 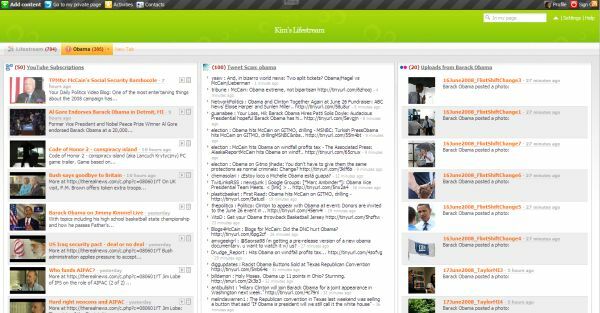 The Obama news page includes YouTube videos, a Tweetscan on Obama, flickr photos and a variety of news feeds. I then realized I could use Netvibes as a shared lifestream. As I was typing this it occured to me that perhaps this wasn’t an original idea. A quick google search led me to this article by Mark Krynsky from Feb 2007; Create a Lifestream Using Pageflakes. 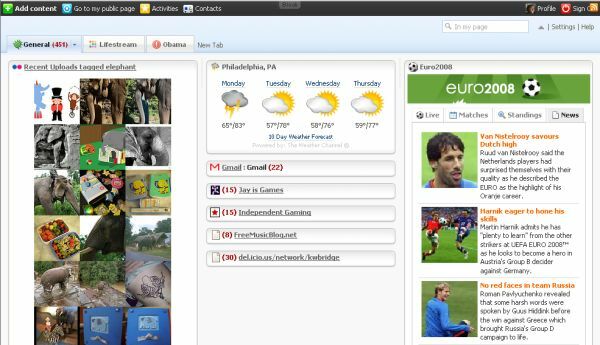 At that time Mark tried Netvibes as a lifestream but decided to go with Pageflakes as it had a sharing function which Netvibes didn’t have at the time. If he were to test this again, I wonder if he would still prefer Pageflakes. Now, I am curious about Pageflakes as I have never used it – I have made a note to test this and it will definitely be in an upcoming post. 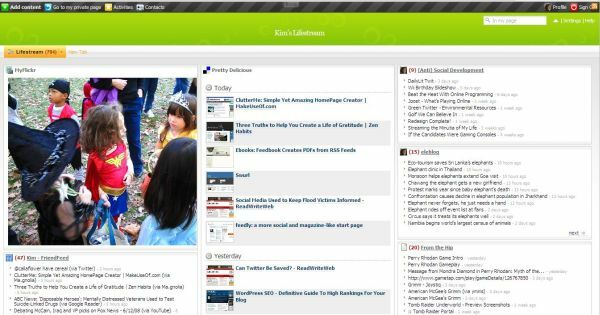 Netvibes has a number of widgets that you can add to your lifestream page; facebook, flickr, delicious, twitter, youtube, and many many more. You can also add the RSS feed for sites that they don’t have a widget for such as your blog or tumblr. Once you have finished adding your “streams” to the lifestream tab, click on the down arrow on the right side of the tab. A number of options will open but you will want the one that says Send to Universe. The tab is now public and you can share the url with your friends and family. Here is mine. Yes, Kim, may I be the first to say that these 5 hitherto uncommented-on articles ARE too brilliant. Please consider this a non-comment comment as I am utterly speechless and must go lie down now to recover. 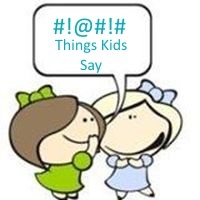 Jannie´s last blog post – Yeah, Cindy Lou Who?